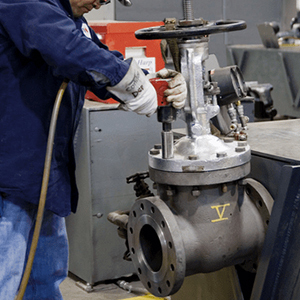 We are experienced and professional valve repair services, which include repairs to almost all types and sizes of gates, globe, check & ball valves. 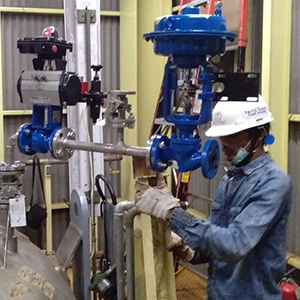 Utilizing the latest machinery and equipment technology in valve repair and service industries, it is possible to repair and retest effectively almost all types of valves. The ability to repair the valve in Inako Persada is very high quality, so it is not doubtful and cost effective. 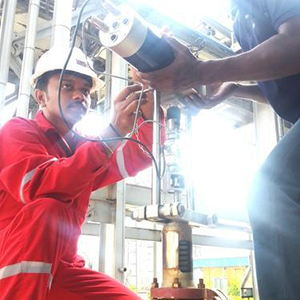 Experienced staff engineers, along with our alliances with major valve manufacturers, has given us the technical expertise required to do the job right. We operate as a vital link between our end user customers and the major valve manufacturers. 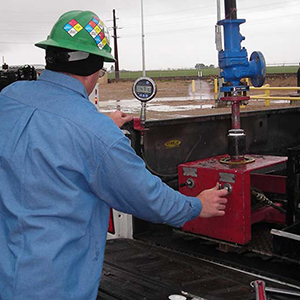 In the role, we provide valuable information to both parties that saves money and improves valve performance.